The Shield of Mars. SICSA team was one of ‘Top 30’ finalists of 3D-printed Habitat Challenge competition. 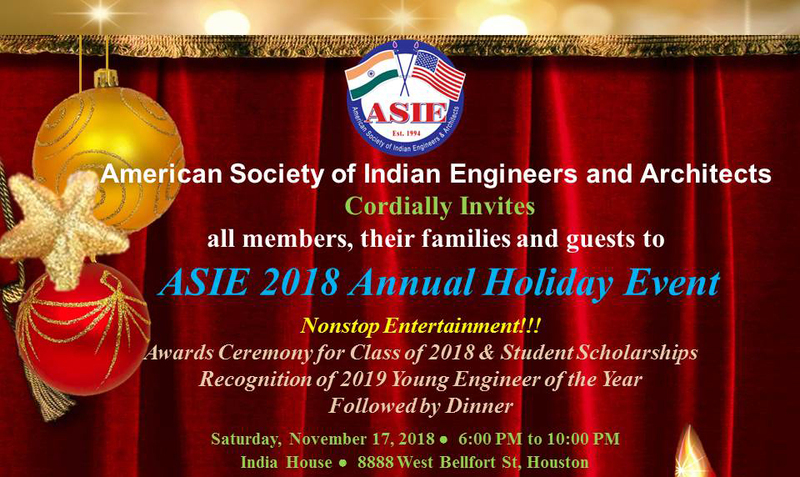 SICSA's graduate student Tamalee Basu has been awarded with this year American Society of Indian Engineers and Architects (ASIE) scholarship! Congratulations Tamalee! !